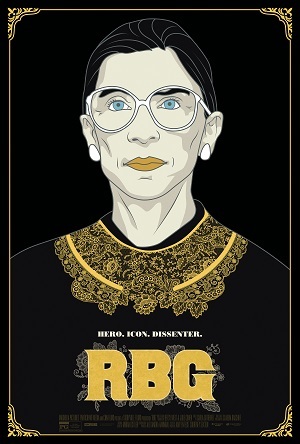 I’m not going to say that RBG directors Julie Cohen and Betsy West have crafted the best documentary I have ever seen. It’s straightforward and decidedly old fashioned, this quickly paced look at the life of Supreme Court Justice Ruth Bader Ginsburg mainly a talking heads piece featuring a great deal of archival footage of the judicial icon as it spotlights a number of important moments from her incredible life. But even if their film isn’t going to blow anyone away with its cinematic creativity, that doesn’t make Cohen and West’s effort any less entertaining. 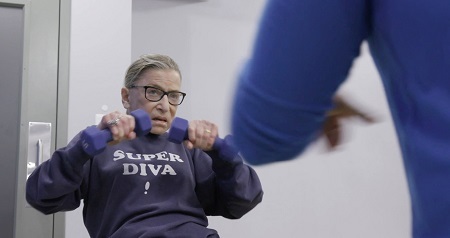 Make no mistake, their film is massively enjoyable, watching Justice Ginsburg live her best life as joyous a spectacle as anything I’ll likely have the pleasure to sit through this year. 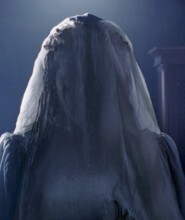 The introductory image of Ginsburg instantly, and somewhat brilliantly, encapsulates everything we’re about to watch. She’s ferociously working out, lifting weights wearing a purple sweatshirt with the words “Super Diva!” splashed across the front. The inference Cohen and West are making is clear in that this is a woman who won’t sit down and certainly won’t shut up. In fact, she’ll politely take your slur or putdown and twist it right back in your face via a reasoned judicial decision that will set a precedent future generations will look back on and applaud. There are a number of individuals on hand to speak about Ginsburg including her children Jane and James Ginsburg, her granddaughter Clara Spera, Republican Senator Orrin Hatch, Notorious RBG: The Life and Times of Ruth Bader Ginsburg authors Irin Carmon and Shana Knizhnik, Gloria Steinem, former Associate Justice Antonin Scalia’s son Eugene Scalia and former President Bill Clinton, but it is the 85-year-old Supreme Court Justice whose words are the most valuable. Listening to her talk about what she loves most about the law, about serving the greater good and about living up to the words her mother Celia challenged her to live by (which included, “Be independent,” and “Be a lady”), all of that is sensational, those moment an inspirational call to action that oftentimes made me want to rise from my seat and boisterously cheer. 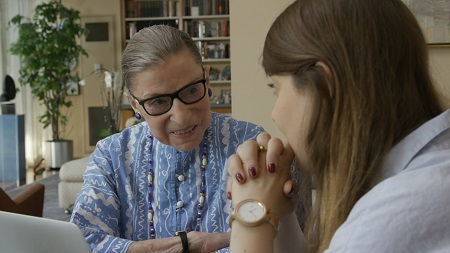 If the first half of the film is spent mostly looking into Ginsburg’s personal life, the second is where Cohen and West start diving headfirst into her judicial career, most notably chronicling the various cases she worked on as a lawyer and an advocate before she was appointed to the Supreme Court in 1996. While most of this is also covered in Carmon and Knizhnik’s masterful book, that doesn’t mean Cohen and West skimp on providing inside scoop on much of what occurred and why these cases and decisions were so important. 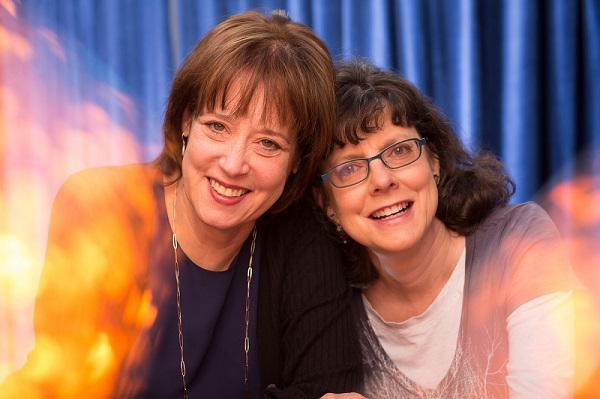 Better, the directors don’t play it all like it’s all some sort of collegiate history lesson, the pair infusing things with an energetic urgency that’s creatively palpable. But the best thing about RBG is that it is just as much about this moment in history, that it is rooted in today’s biggest stories and movements, as it is in looking back at Ginsburg’s life. 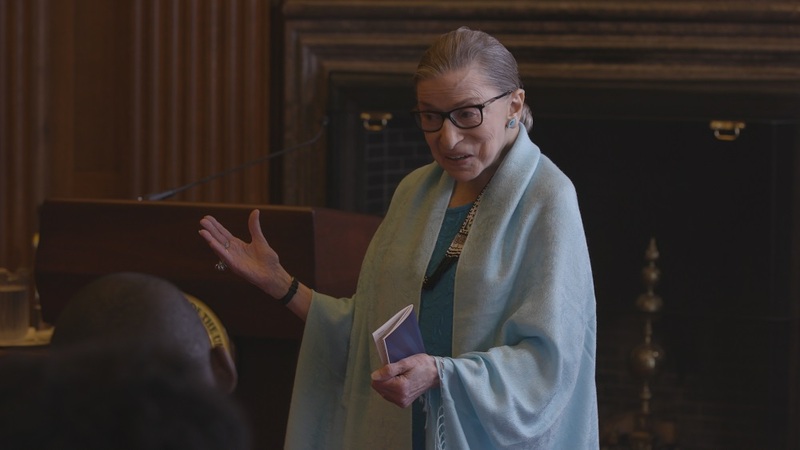 There’s a reason that, in her 80s, the Supreme Court Justice has become such a potent figure, that she’s looked at as a tireless hero for moving the cultural and judicial conversation forward and not back. It’s clear Ginsburg is going to continue fighting what she sees as the good fight, and as such is making it pretty obvious she doesn’t intend to leave the Supreme Court bench, or the cultural spotlight, anytime soon.